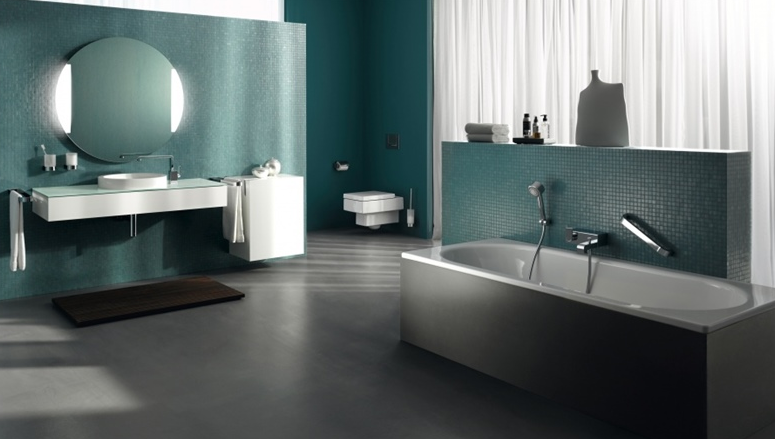 Keuco are specialist manufacturers of bathroom accessories, mirror cabinets and furniture. With the kind of commitment to design and quality that customers can rely on for years, trends and fashions may come and go but Keuco remain a brand that are dedicated to stylish and innovative design. Each individual Keuco product lives up to a promise: to bring together intelligent functionality and first-class quality in a design that retains its charm even after five, ten or twenty years. 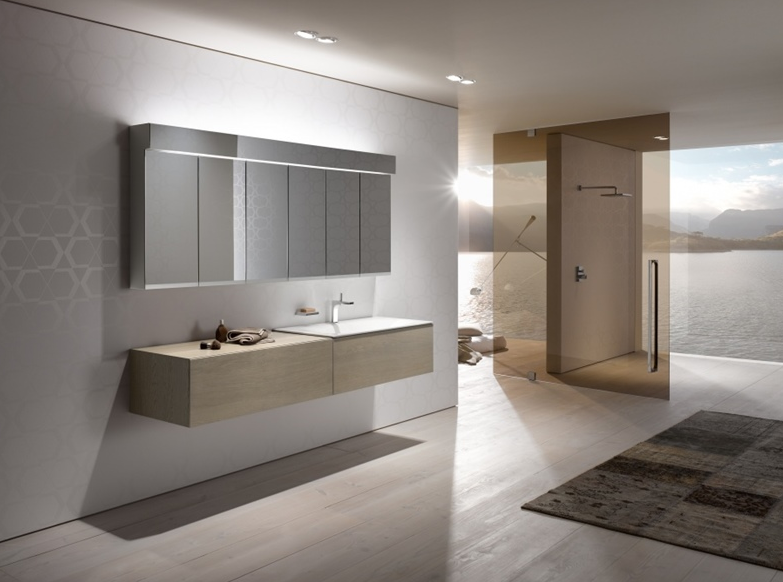 Keuco originally set the standard in contemporary bathroom styling with their range of designer bathroom accessories, furniture, fittings and truly stunning mirror cabinets. With their unique flair for blending functionality and aesthetics into bathroom spaces, you can transform your bathroom into the showpiece it should be; their forward-thinking design concepts ensure that, even as bathroom fashions evolve, their products will remain current for years to come. 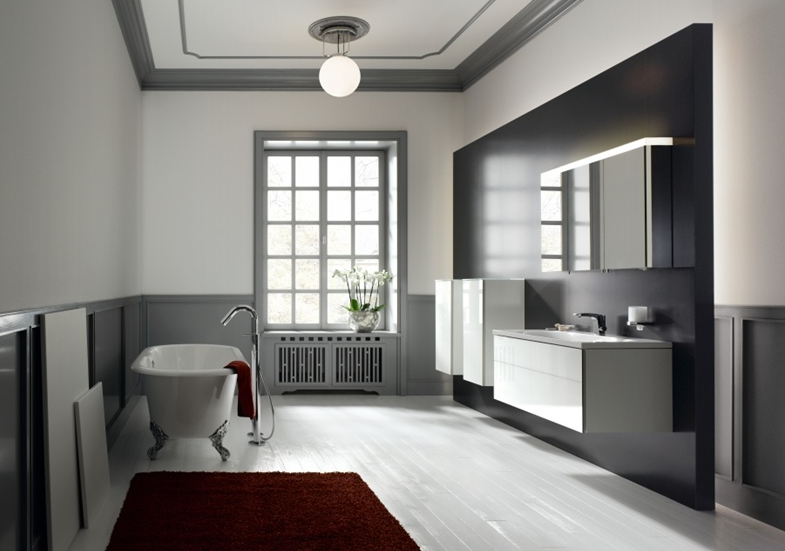 Here at The Bathroom Company we supply a wide range of Keuco products, including accessories and cabinets, which can rejuvenate an existing bathroom or complement a new one. From bathroom accessories, taps and shower fittings, to bathroom furniture, mirror cabinets, basins and much more, our showroom displays and supplies everything you’ll need to embrace Keuco’s sleek, modern styling. Why not pop down and see for yourself?